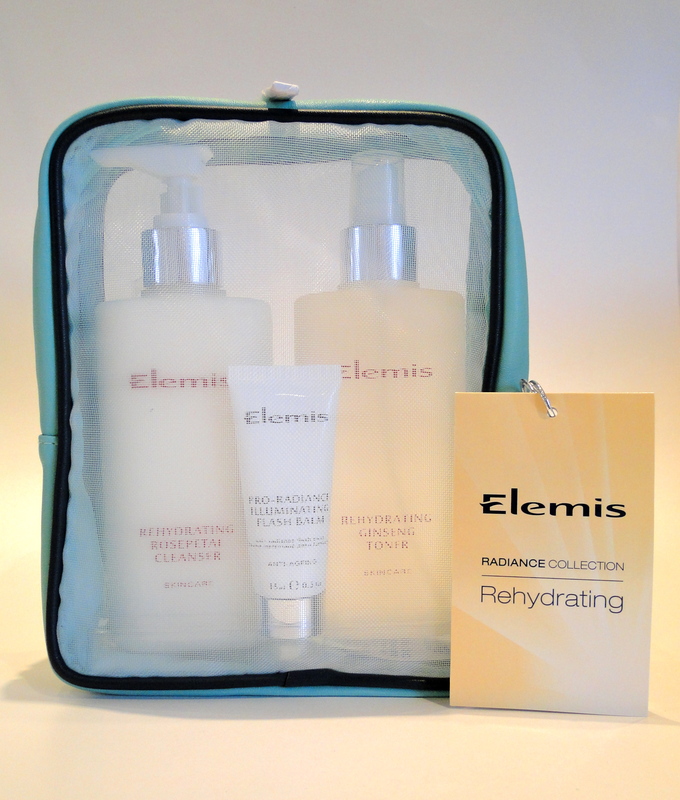 If you resolved to make your skin a priority for 2014, Elemis has made it super easy with their new Radiance Collections. 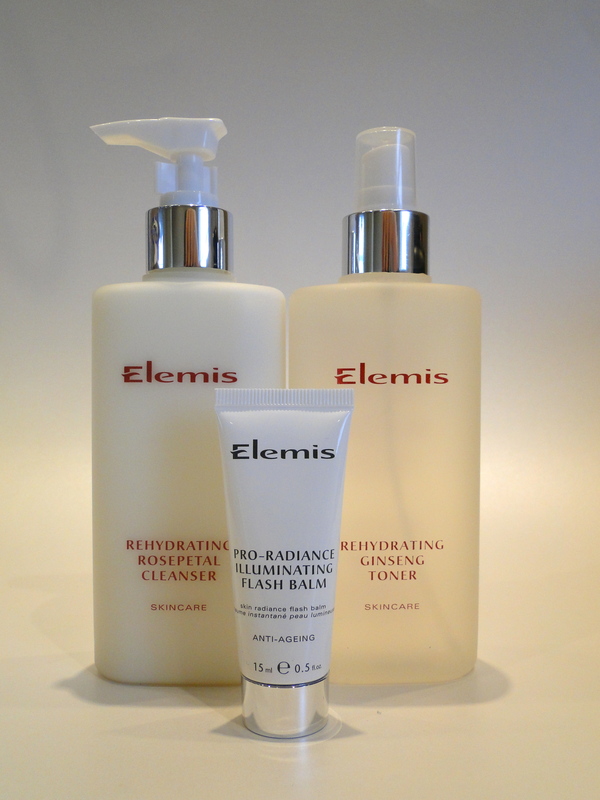 Depending on you skin type, you can choose between Balancing, Illuminating, Rehydrating or Rehydrating. I chose Rehydrating since the cold weather hasn’t exactly been kind. Inside the gorgeous little makeup bag you find a full size Rehydrating Rosepetal Cleanser, a Rehydrating Ginseng Toner and a tube of the Pro-Radiance Illuminating Flash Balm. 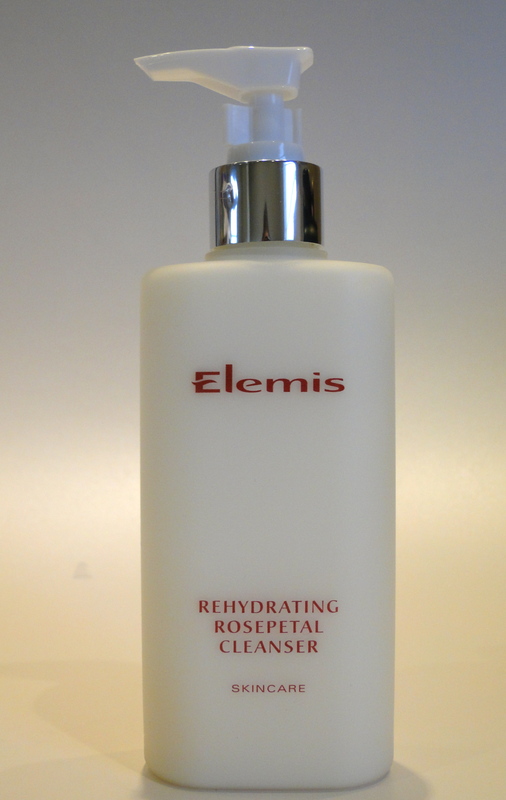 The Rosepetal Cleanser is just to die for. Sometimes foaming cleansers can feel a little harsh when my skin becomes sensitized due to the weather, so this is welcome relief. After I take off my eye makeup, a couple of pumps of this on some cotton wool is all I need. I try to do the ‘spa’ thing of sweeping upwards motions, and within a minute or so my face feels completely calmed and refreshed. For such a gentle feeling formula, it doesn’t leave behind a scrap of makeup! 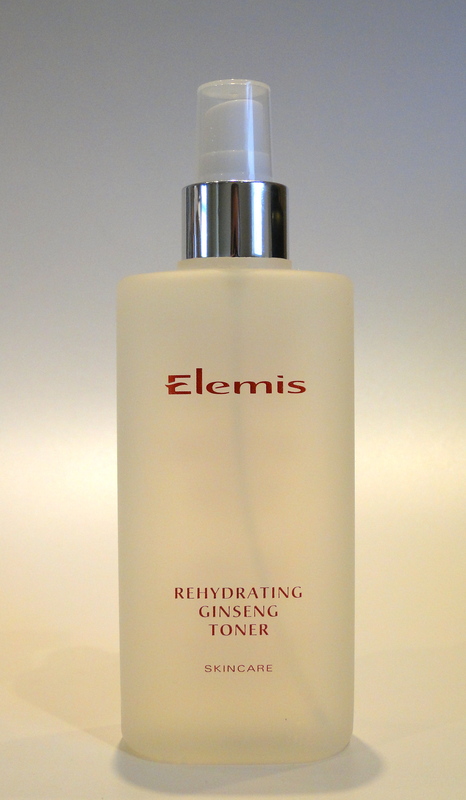 After cleansing, I finish off with a couple of spritzes of the Ginseng Toner. Honestly, toners are probably my least-used products. Since my skin is sensitive they can sometimes feel too harsh, but this one is so different. First of all, it smells incredible! It’s a super light floral which just feels cooling and refreshing. It doesn’t sting either, instead it just feels so clean! Since the formula is so gentle, you can use it as a refresher during the day – once I’ve finished doing my makeup, I use a little to keep my makeup looking dewey. 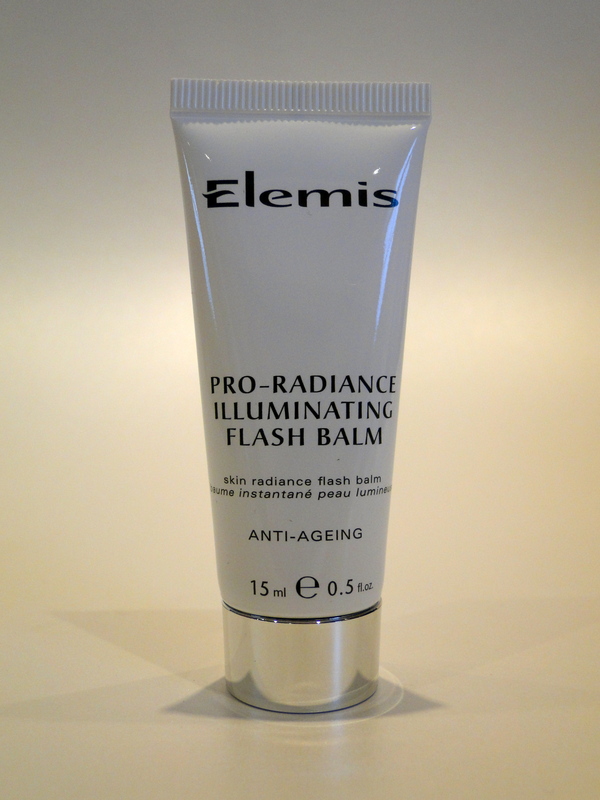 The last part of this awesome trip is the Illuminating Flash Balm. I’ve done an in-depth review here, and my feelings haven’t changed. A little patted on after or instead of moisturizer leave the most gorgeous glow, and it keeps skin feelings super hydrated too!